According to archeological evidences the history of Ahmedabad inhibit since 11th century AD, when it was known as Ashapalli or Ashaval. The solanki ruler of Patan (formally Anhilwara), karandev I, waged a successful war against king of Ashaval, and established a city called Karnavati located at present time area of Maninagar. During 13th century Karnavati was concurred by Sultanate of Delhi and in 14th century rule of Muzaffarid Destiny got established in Gujarat. Once while camping near River Sabarmati, Ahmed Shah, saw a rabbit chasing a dog. 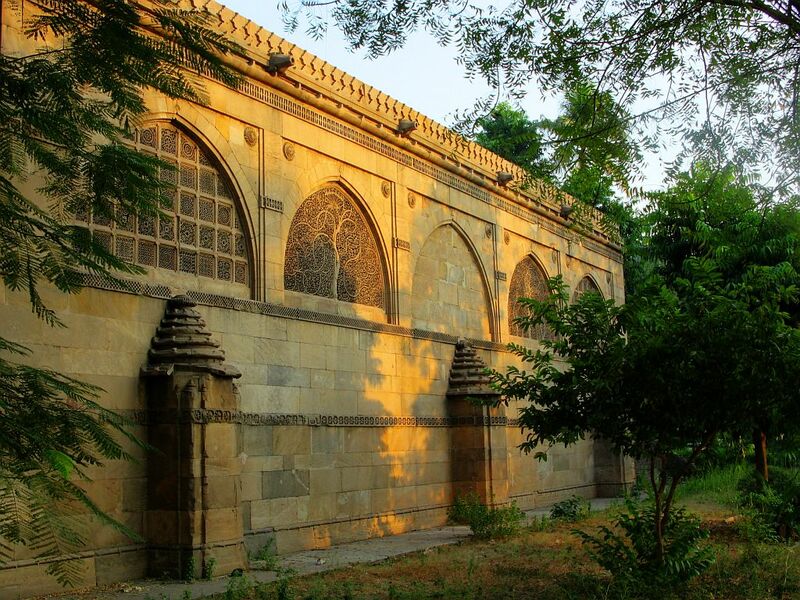 Getting impressed with this brave act, Ahmed Shah decided to build his new capital close by to Karnavati right on the bank of River Sabarmati, in 1411 AD, and named it as Ahmedabad. In 1487 Mahmud Begada the grandson of Ahmed Shah fortified the city with an outer wall of 10km in circumference and consisting of 12 gates, bastions and over 6,000 battlements. In 1537 Ahmedabad was conquered by Mughal Emperor Akbar. During these time Ahmedabad became thriving trade center of Emperor, especially in textile which were exported to Europe. Shahjahan, the Mughal Ruler spent the prime time of his life in the city. He also constructed Moti Shahi Mahal in Shahibaug. In 1758 the Mughals surrendered the city to Marathas. During Marathas governance city lost its past glory and remain the contention of two Maratha Clans i.e. The Peshwa of Poona and Gaekwad of Baroda. The British East India Company took over the Ahmedabad in 1818 as a part of conquest of India. Company established a military cantonment in 1824 and a municipal government in 1858. In 1864 Ahmedabad became an important junction in trade and traffic between northern and southern India when Bombay, Baroda and Central India Railway establish a Railway link between Ahmedabad and Mumbai. 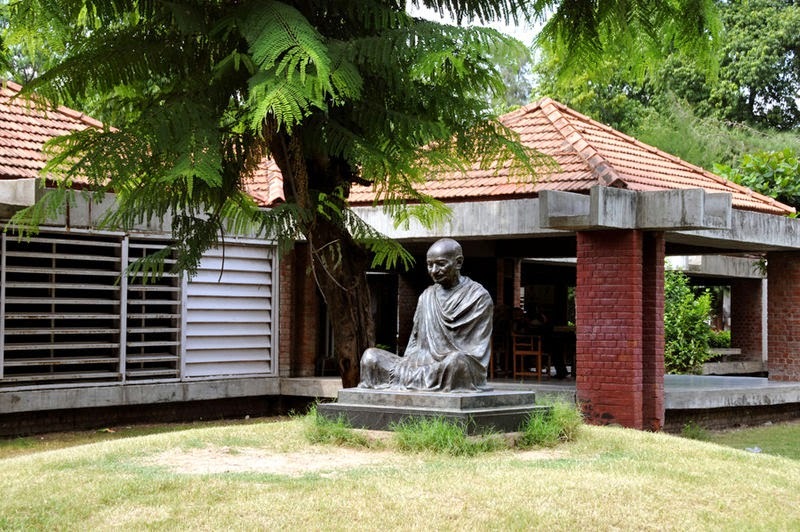 In 1915, during Indian Independence Movement, Mahatma Gandhi established Kochrab Ashram near Paldi and thereafter Satyagrah Ashram (now Sabarmati Ashram) in 1917 on bank of River Sabarmati. Later from Sabarmati Ashram Mahatma Gandhi initiated Satyagrah movement and embarked Dandi Salt March. During the Partition of India and Pakistan the city faced very intense communal violence that broke out between Hindu and Muslims. On 1st of May 1960 Ahmedabad became Capital of Gujarat state after bifurcation from State of Bombay. 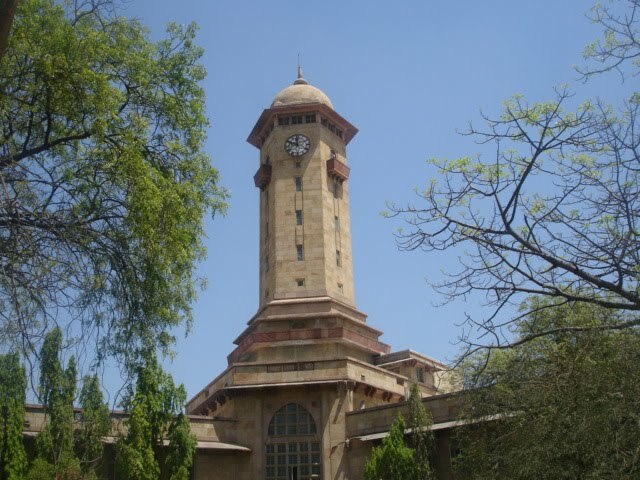 During this period large number of educational and research institutes were founded in the city making Ahmedabad a major center for higher education, science and technology. Also Ahmedabad’s economic base was diversified with the establishment of heavy and chemical industries in its vicinity. After 1970 the capital was shifted to Gandhinagar. growth in the next two decades was punctuated by political events in and around the city. In 1974, Ahmedabad occupied the centre stage in national politics with the launch of the Nav Nirman agitation — a protest against a 20% hike in the hostel food fees at the L.D. 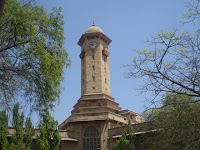 College of Engineering that snowballed into a mass agitation against general corruption to remove Chimanbhai Patel, then-chief minister of Gujarat. In the 1980s, a reservation policy was introduced in the country, which led to anti-reservation protests in 1981 and 1985. The protests witnessed violent clashes between people belonging to various castes. On 26th of January 2001 destructive earthquake which was centered near Bhuj measuring around 6.9 in Richter scale struck the city. As many as 50 multistory building collapsed, killing around 1000 of people devastating the city’s infrastructure. Soon after this city faced an very intense communal riots between Hindus and Muslims paralyzing the city for more than a month. In 26th of July 2008 a series of seventeen bomb blasts shocked the city, killing and injuring several peoples. In recent years with the rise in Indian economy the city has seen tremendous growth in commercial, communication and construction activities. City is withstanding the establishment of scientific and service industries, improvements in transportation and infrastructure, and expansion of information technology. 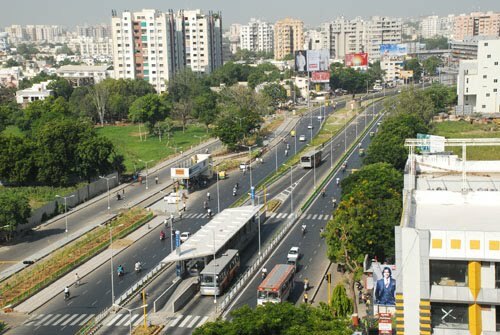 Increasing population of Ahmedabad is resulting in the housing and construction boom in the city.